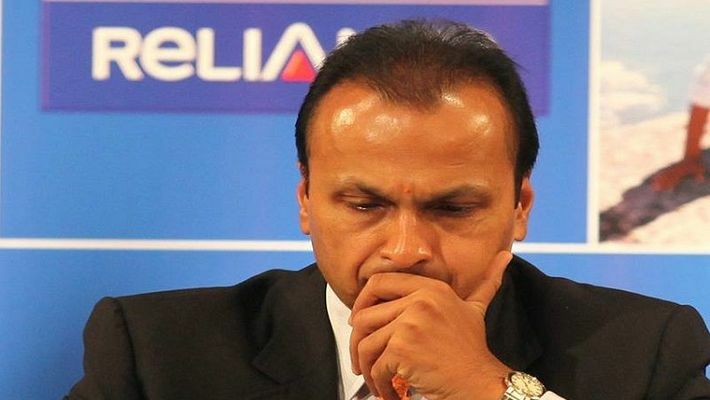 New Delhi: The Supreme Court on Tuesday adjourned for tomorrow the hearing on a contempt plea filed by Ericsson India against Reliance Communication Ltd (RCom) Chairman Anil Dhirubhai Ambani and others for allegedly not clearing its dues of Rs 550 crore. The apex court adjourned the matter to January 13 due to paucity of time and assembling of a special bench in the post-lunch session. During the previous hearing, senior advocate Dushyant Dave, appearing for Ericsson India, had said that there was gross violation of apex court's two earlier orders and RCom had not paid any dues. Besides the contempt plea, Ericsson had also sought Ambani, Seth and Virani to be "detained in civil prison" unless they purge themselves by making the payment. The company had alleged that RCom has "wilfully and consciously" defied the order dated August 3, 2018 of the top court and the undertaking given before it to pay up by September-end last year.